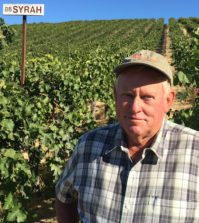 CALDWELL, Idaho — A red grape variety that has gained increasing interest in the Pacific Northwest rose to the top of the fifth annual Idaho Wine Competition. Huston Vineyards’ 2012 Malbec earned best in show at the competition, which took place Monday at Ste. Chapelle Winery. Huston Vineyards is a small winery on Chicken Dinner Road in Caldwell founded by Gregg and Mary Alger in 2006. 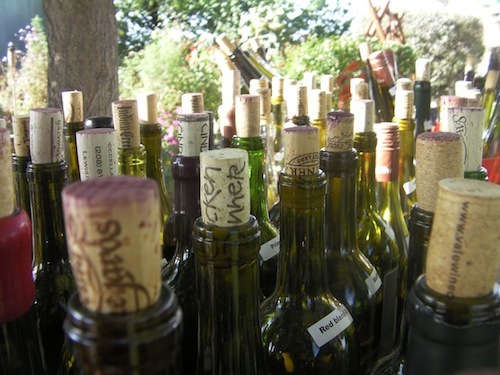 Coiled Wines in Garden City earned best white wine for its 2013 Dry Riesling. Last year, owner Leslie Preston’s 2012 Dry Riesling won best in show — and nearly repeated the feat this year. She also earned a double gold for a red blend called Black Mamba. Bitner Vineyards in Caldwell won best dessert wine for its 2012 Late Harvest Riesling. Sawtooth Estate Winery in Nampa took home best rosé for its 2013 Classic Fly Series Cinsault Rosé. 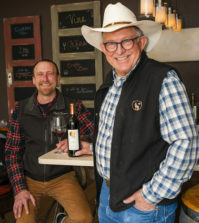 Sawtooth, one of the state’s oldest and largest wineries, also won a unanimous double gold medal for its Tempranillo, as well as gold medals for Petite Sirah, Gewürztraminer and Pinot Gris. Malbec has long been a minor grape in France’s Bordeaux region that typically has been blended with other grapes. However, in the New World, Malbec has become a star, particularly in Argentina. In Washington, Malbec has been on the rise for the past half-decade, showing well against the top examples from Argentina’s Mendoza region. 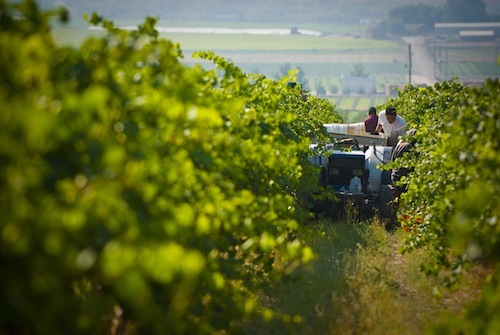 In Idaho, Malbec is a relatively new variety, with just 14 acres planted in the vast Snake River Valley. 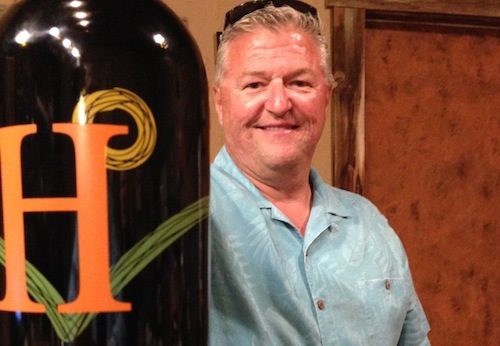 The group of eight judges was especially impressed with the example from Huston Vineyards. Melanie Krause of Cinder Wines in nearby Garden City makes the wines for the Alger family. This is Alger’s second vintage of Malbec. 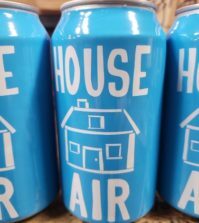 The 2011 sold out in the first 30 days, and the 2012 edition is likely to go just as quickly, even though he increased production to 250 cases. He plans to boost his 2013 production to 360 cases, then level off for two or three years until more grapes come into production. “Our Malbec has gotten huge support from our fans,” he said. The winning 2012 bottling used grapes from Sawtooth Winery’s estate vineyard near Nampa. 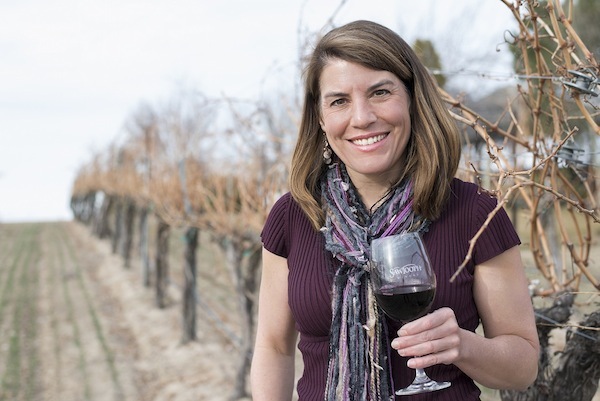 Two months ago, Meredith Smith was promoted to head winemaker of Sawtooth, so Monday’s showing helps validate the decision made by Seattle-based Precept Wine. Smith showed delicious consistency with her rosé made from Cinsault, having merited the competition’s award for best rosé for the second straight year. And Monday’s stunning performance by the 2013 Classic Fly Series Cinsault Rosé ($15) is even more food-friendly than the previous vintage. One of the common threads in Monday’s competition was the success Idaho winemakers enjoy with grape varieties native to the Rhône Valley of France. Cinsault is a Rhône variety, as is the Sawtooth 2011 Trout Triology Petite Sirah. One of the most aromatic wines of the competition was the Sawtooth 2013 Classic Fly Series Gewürztraminer, which led to another gold medal. 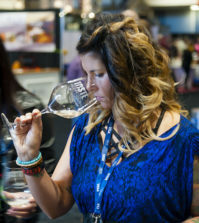 Smith, who makes more Pinot Gris than anyone else in the Gem State, was pleased that her 2013 Pinot Gris also earned a gold medal. Sawtooth and the adjacent Skyline vineyards form the breadbasket for much of the Snake River Valley wine industry, producing a number of the top wines in the competition, including Coiled Wines’ 2012 Black Mamba, a red blend that features Petit Verdot. The Sawtooth 2012 Classic Fly Series Tempranillo spotlights a red variety that produces historic wines in its home region of the Iberian Peninsula. This year’s competition drew 148 entries from the Snake River Valley to the Canadian border. The judging panel included: Dan Berger, syndicated wine columnist from Santa Rosa, Calif.; Cole Danehower, a wine writer from Portland; Ken Robertson, a retired newspaper executive and longtime wine writer and international wine judge from Kennewick, Wash.; Mike Rader, a longtime wine judge from Kennewick, Wash.; Ilene Dudunake, owner of A New Vintage Wine Shop in Boise; Kathryn House, a winemaker and wine educator in Boise; Ken McCabe, a wine executive from Seattle; and Jeff Moore, founder of Amphora Wine Co. in Boise. The Idaho Wine Commission in Boise, led by executive director Moya Dolsby, helped sponsor the competition. The competition was run by Great Northwest Wine.